Y athletes learn, grow and have fun on the field, and on the court.  At the Y, we provide opportunities to learn new skills, develop technique, become a part of a team and learn the joys of hard work and sportsmanship. You do not have to be good at a sport to volunteer, just enjoy the game and mentoring youth. Guiding youth in this age level, youth sport volunteers will need to be patient and have a fun motivational attitude with a basic level of skill.